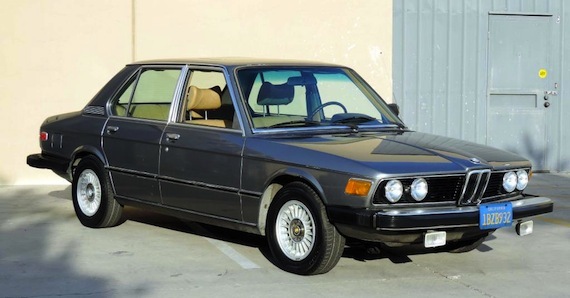 I love my E28 and it’s still the generation for me, but the earlier BMW model lineup intrigues me, piqued by the Bavaria down the street I bike by every day and ranging from the 2002 to the E9 and E12. Today’s example of the first BMW midsize sedan to truly be a 5er is impeccable, even after 130k miles thanks to one careful owner. The interior’s leather and wood combo looks fantastic over three decades on. There are a few bumps and dings, reflecting that it is a real car that has seen real use, but overall it shows the kind of love and attention that I wish all classic car owners would give to their autos, from the well-maintained engine bay to the impressively-clean tool tray. 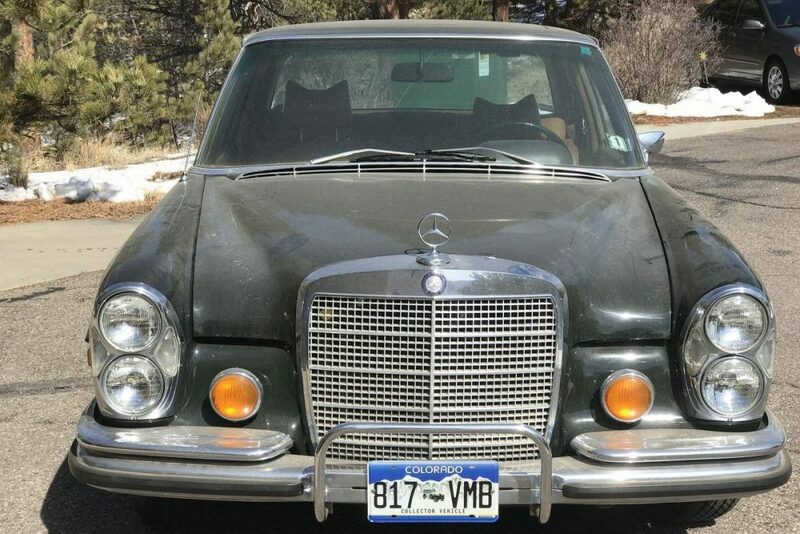 With no reserve and a low starting point, this could be a cheap entry into a great mix of classic luxury and sportiness.